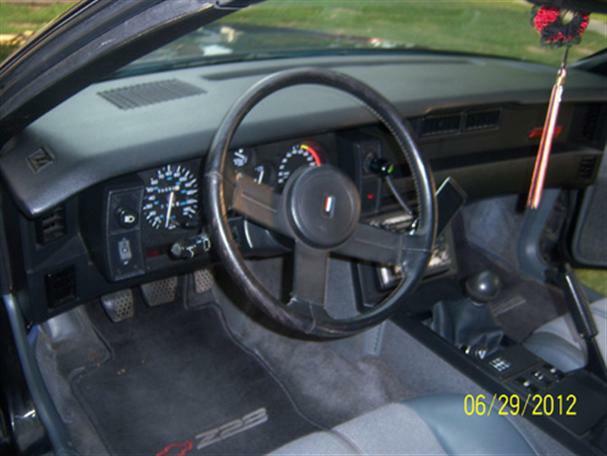 1988 Chevrolet Camaro Iroc-Z Convertible 5.0-liter for sale. 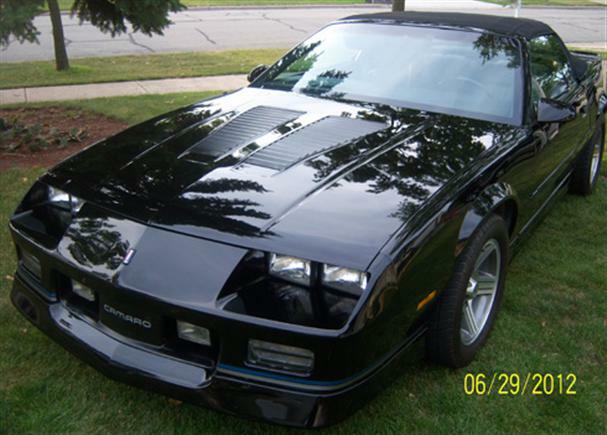 Chevy Camaro with black exterior, 5-speed transmissions and 56k original miles. 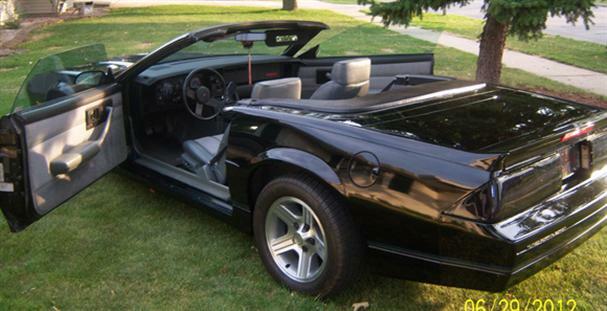 Interior has gray leather seats, CD player with factory deck included. Car has never seen winter. Price can be negotiable. 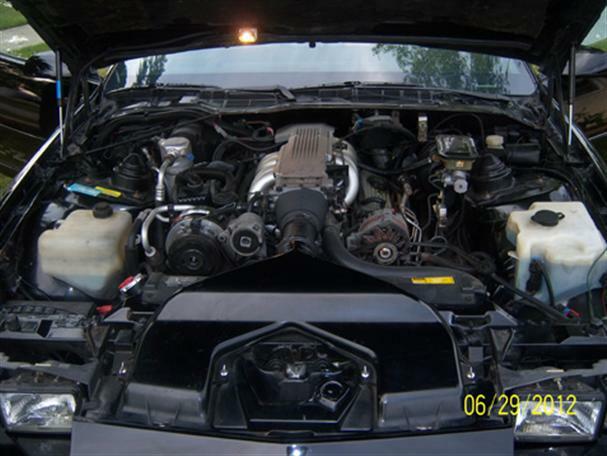 Send inquiry to get more information about this car.